You are here: Home / Craft / guest blogging today! today i’m guest blogging over at mom’s have questions too! 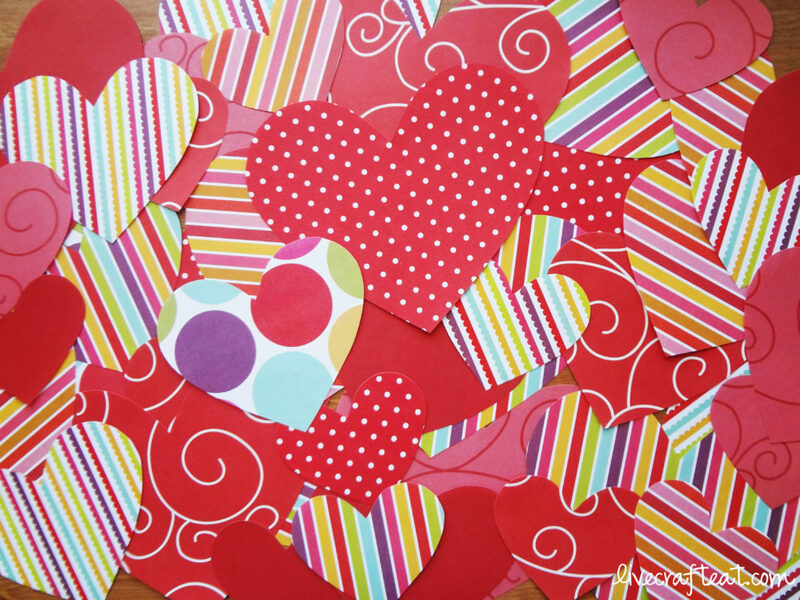 i made a fun little valentine’s day matching game (it doubles as a cute decoration, too!) that i played/made with my kids the other day. check out the post over here. psssst…. you should guest post at Raising Memories someday…. I would be more than happy to have you at Raising Memories any time! Next time you’ve got a fun family or kid idea that you feel like sharing, let me know, and we’ll get it set up! Thanks Heather! I’ll keep it in mind! Cute idea. My daughter will love this! K – way cute! I’m totally doing this!! !